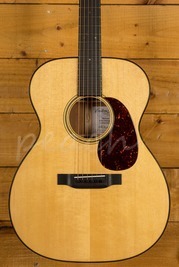 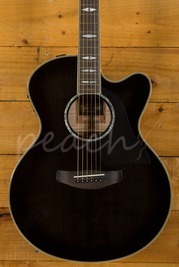 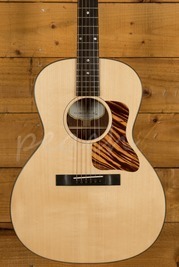 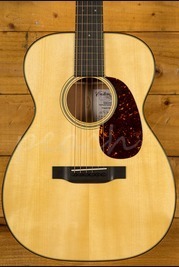 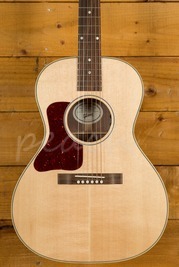 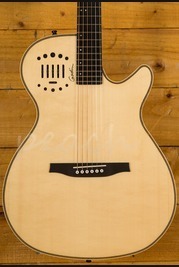 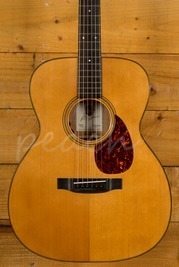 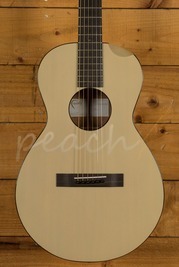 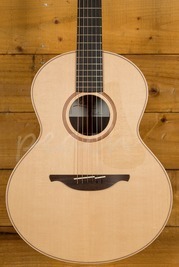 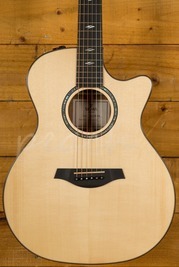 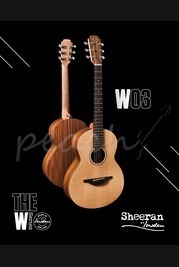 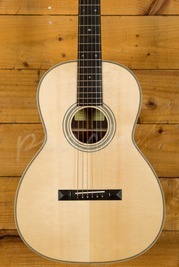 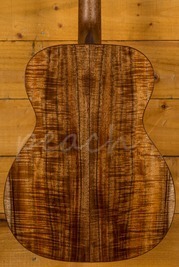 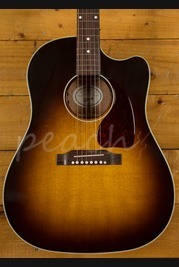 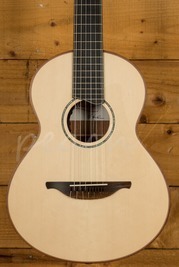 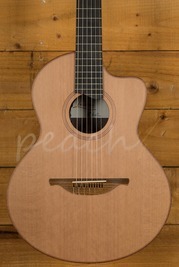 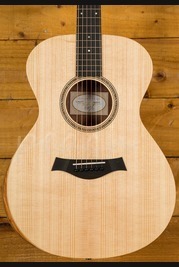 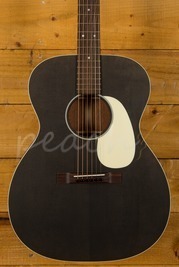 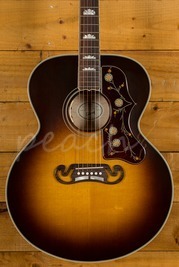 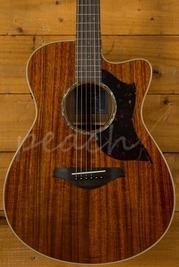 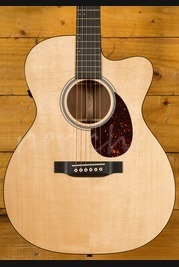 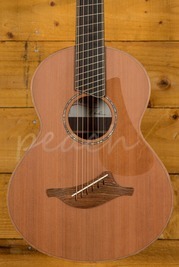 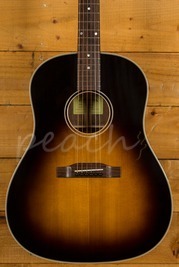 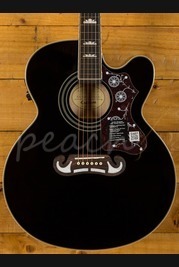 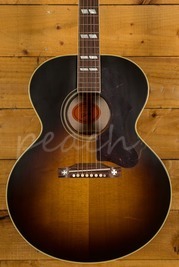 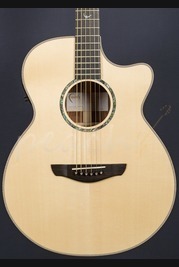 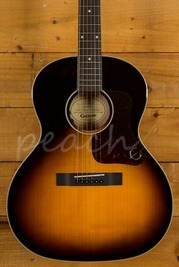 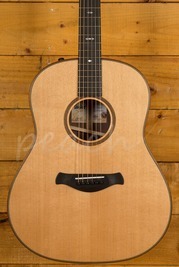 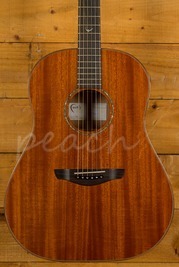 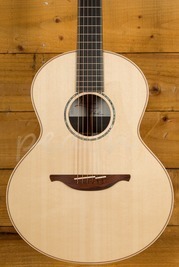 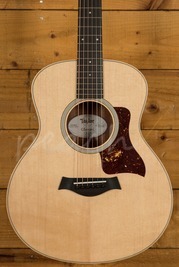 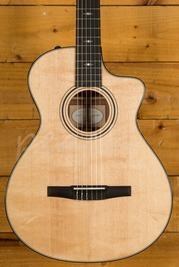 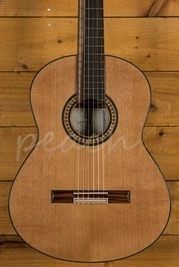 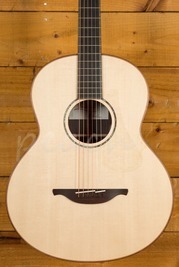 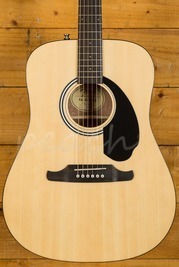 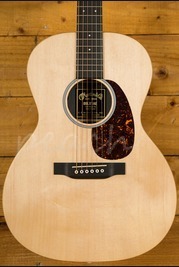 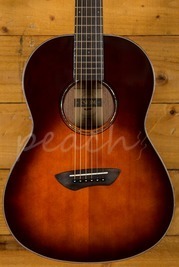 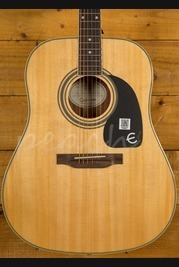 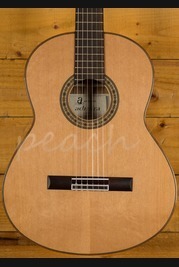 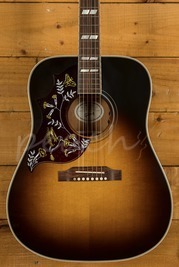 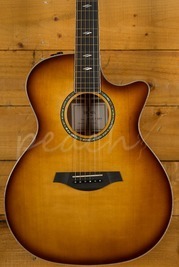 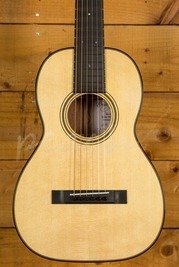 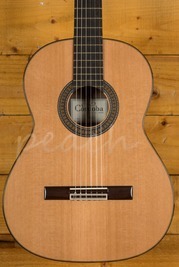 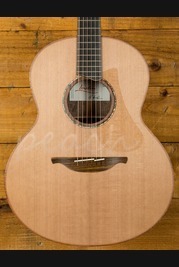 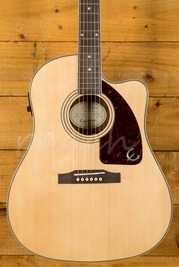 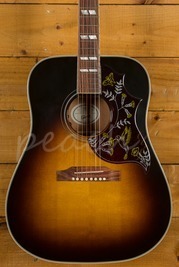 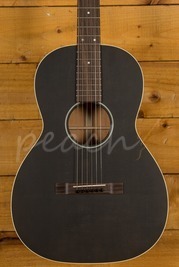 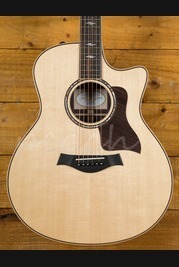 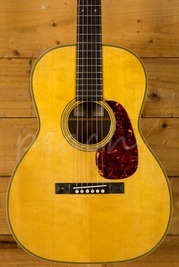 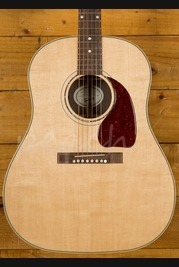 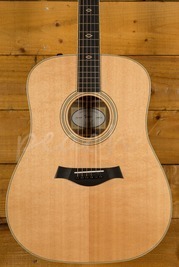 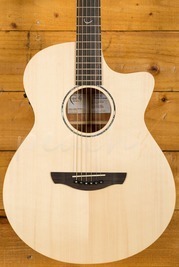 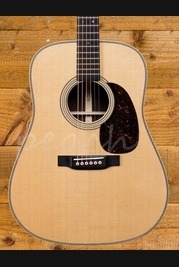 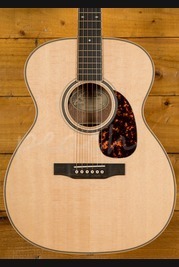 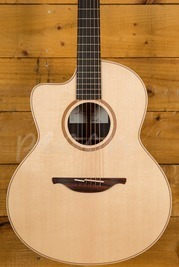 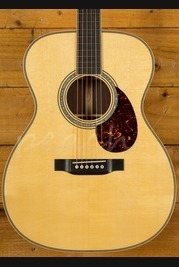 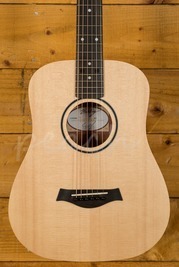 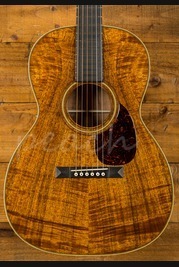 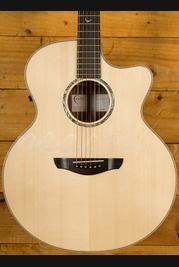 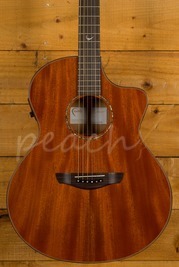 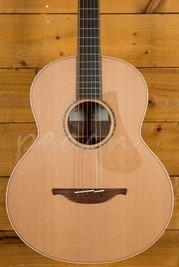 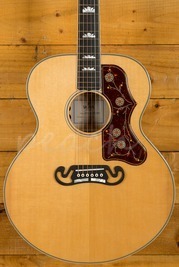 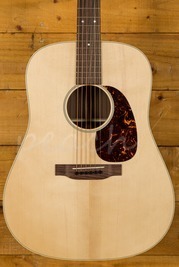 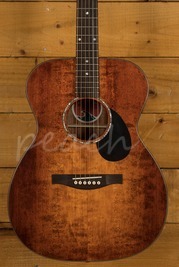 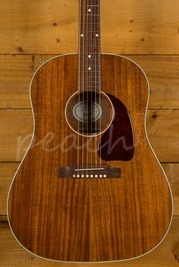 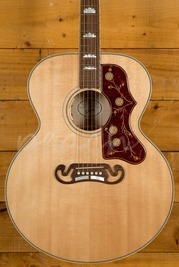 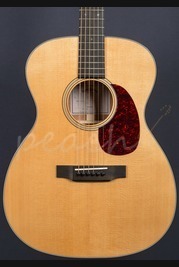 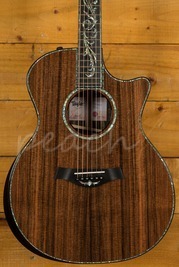 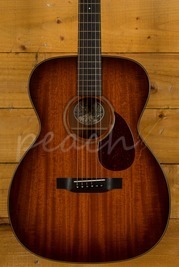 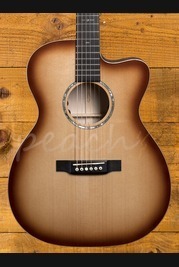 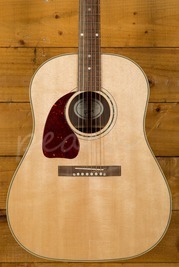 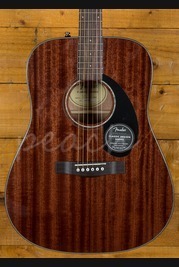 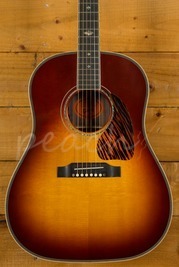 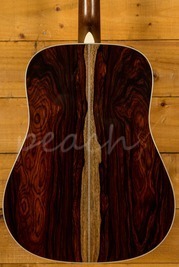 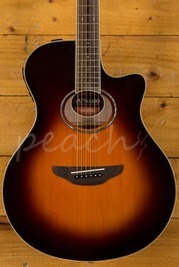 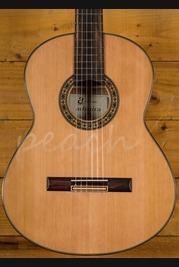 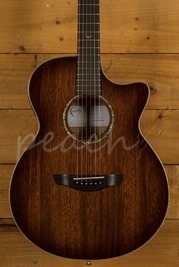 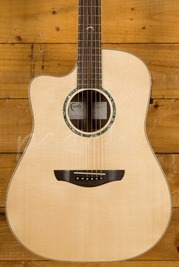 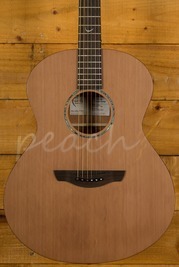 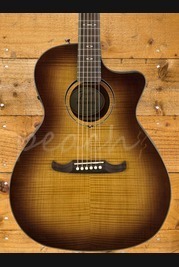 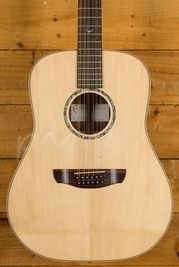 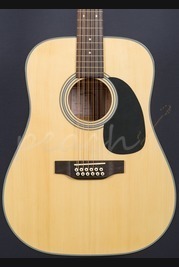 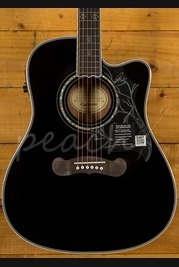 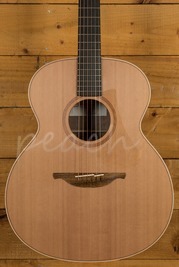 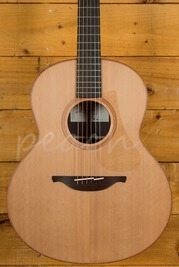 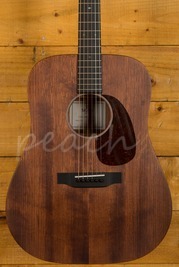 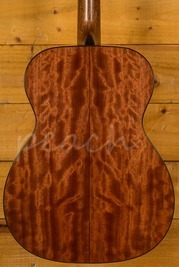 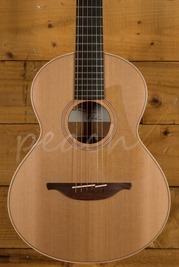 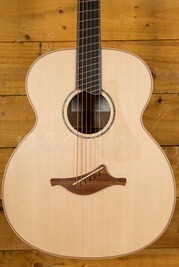 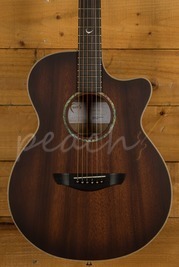 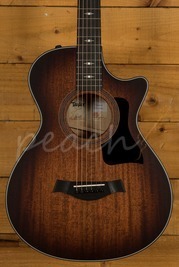 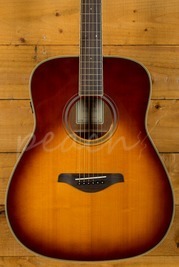 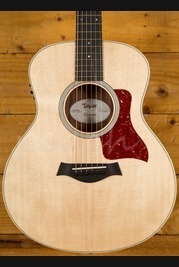 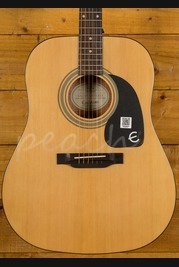 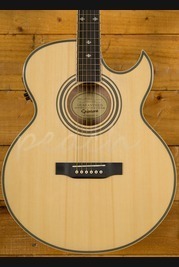 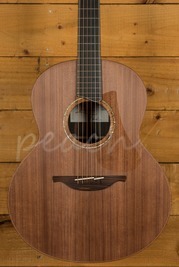 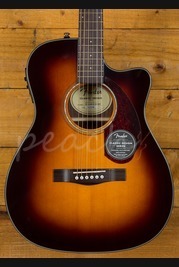 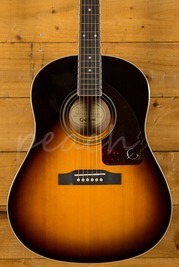 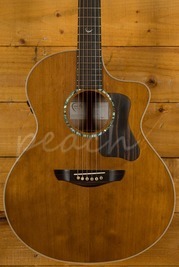 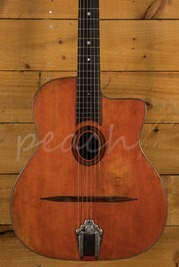 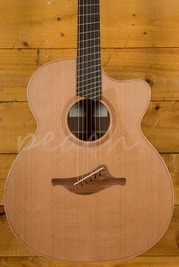 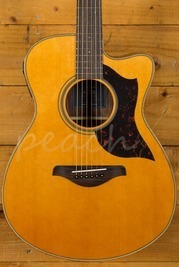 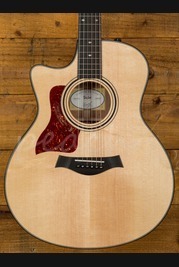 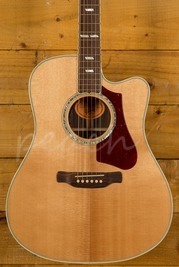 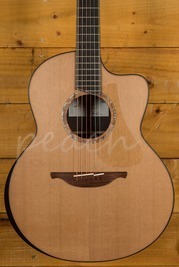 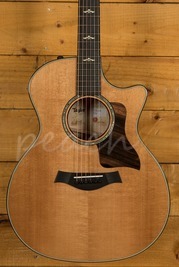 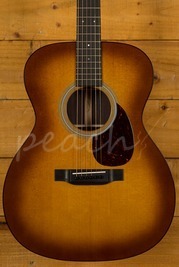 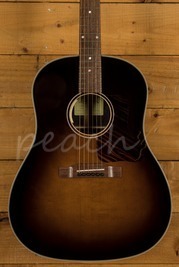 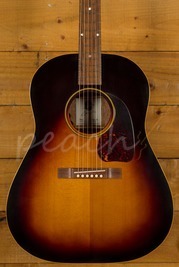 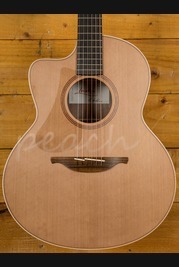 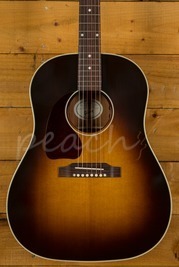 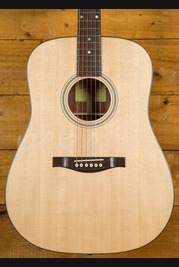 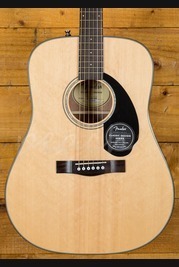 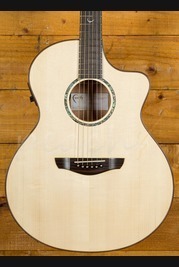 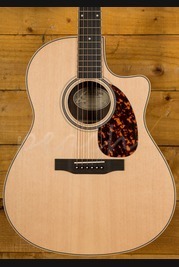 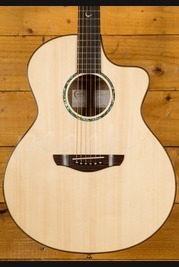 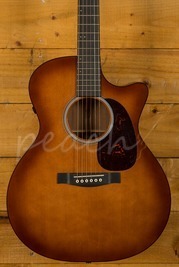 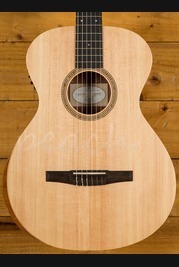 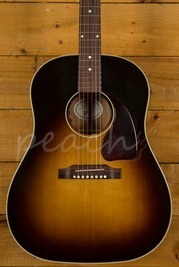 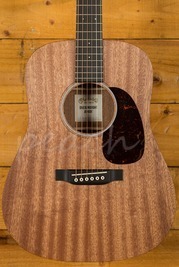 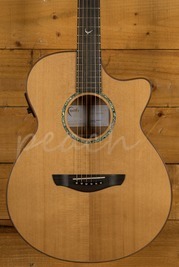 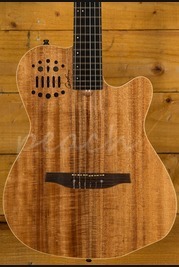 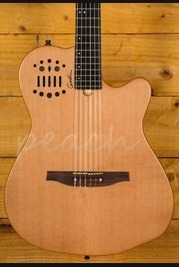 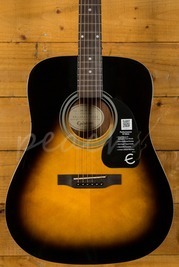 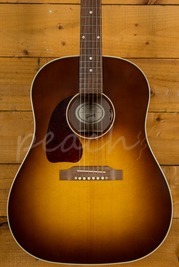 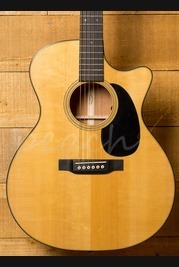 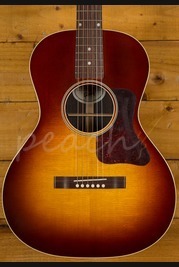 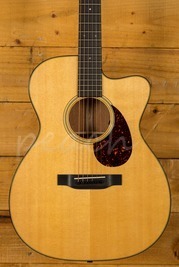 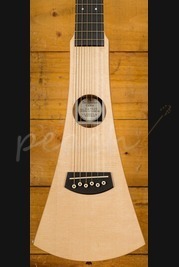 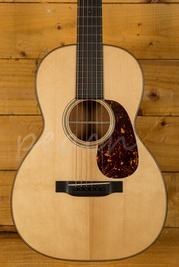 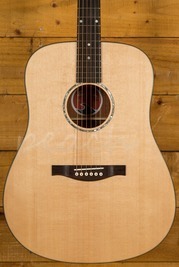 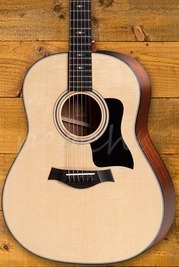 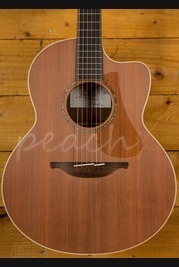 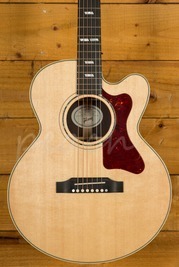 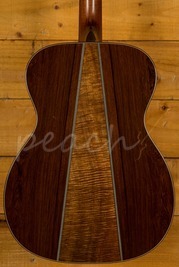 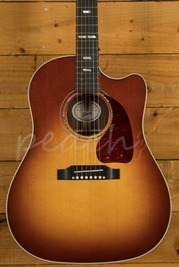 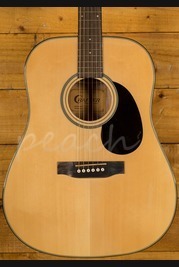 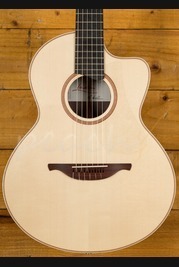 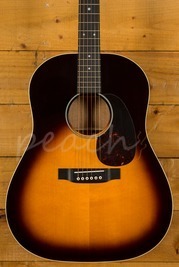 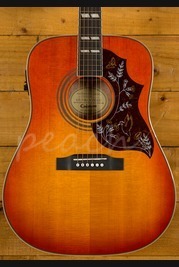 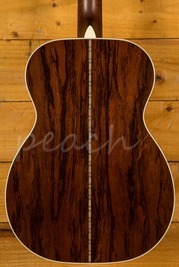 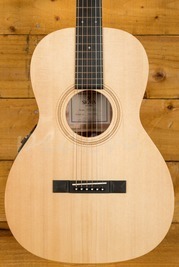 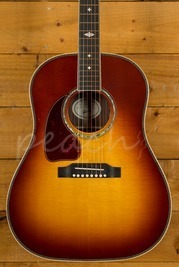 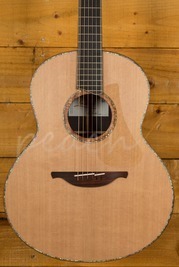 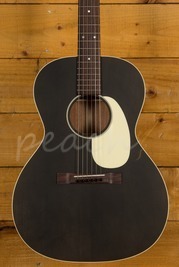 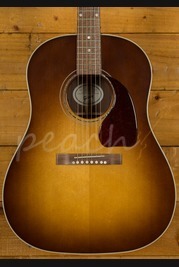 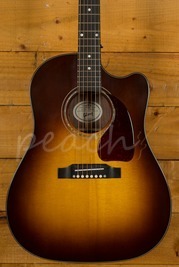 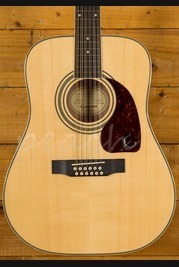 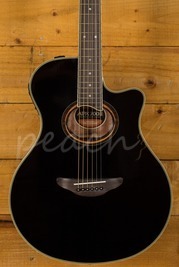 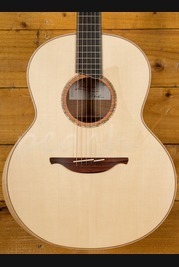 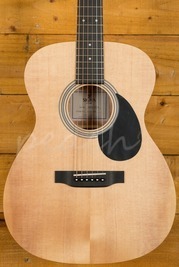 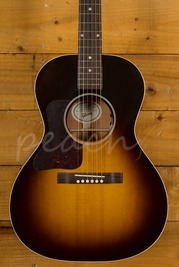 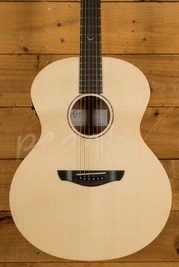 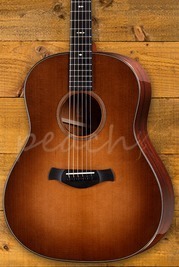 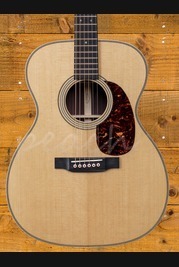 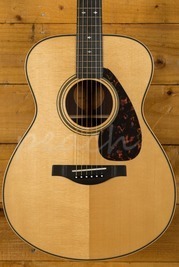 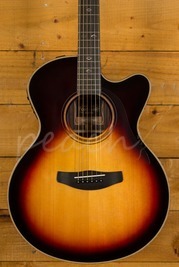 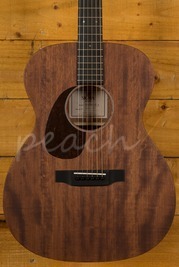 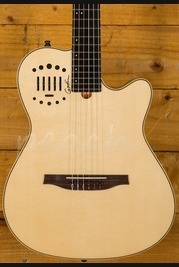 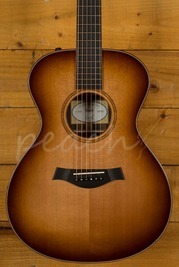 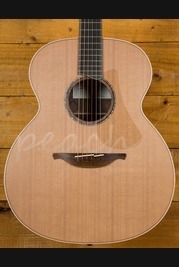 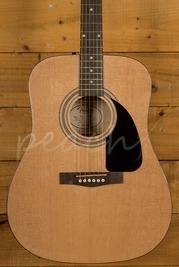 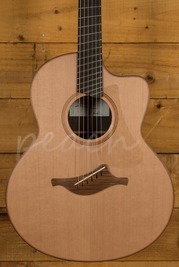 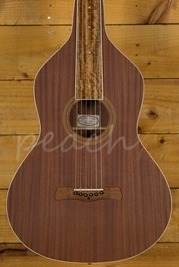 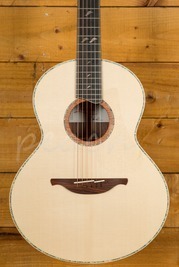 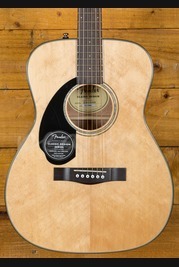 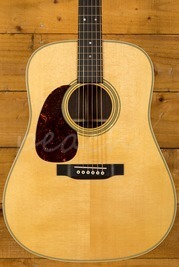 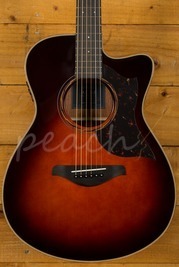 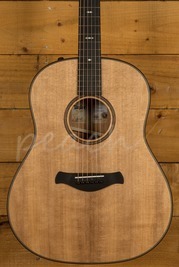 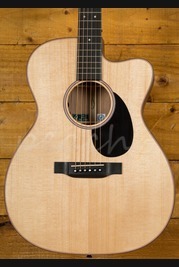 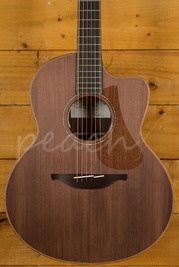 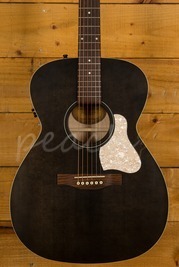 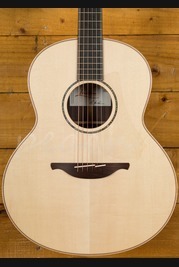 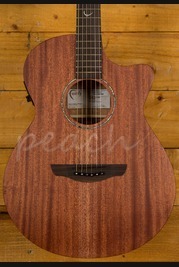 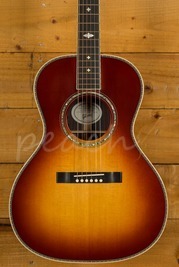 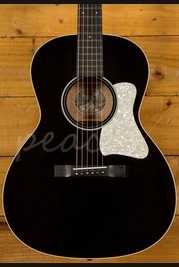 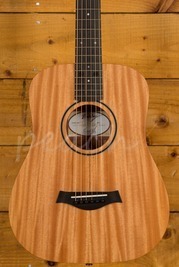 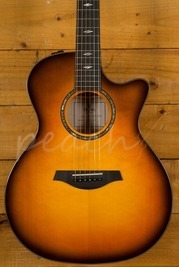 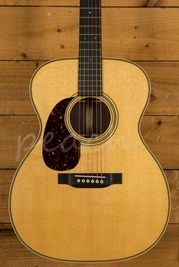 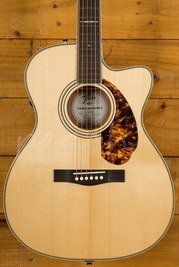 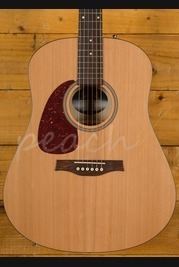 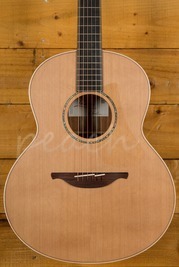 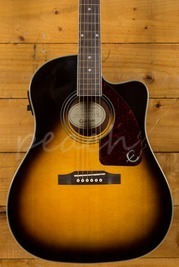 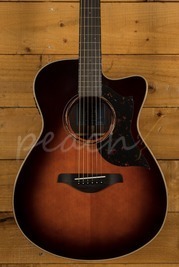 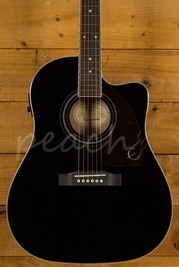 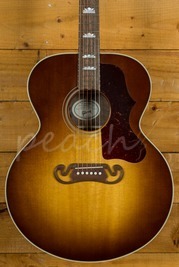 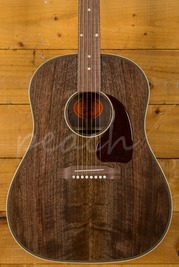 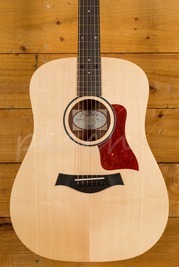 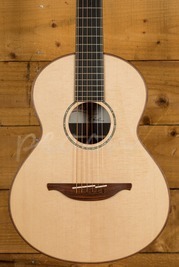 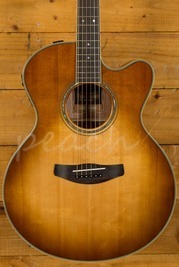 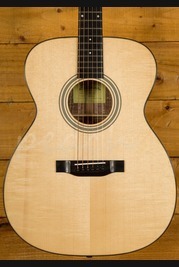 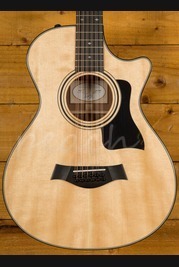 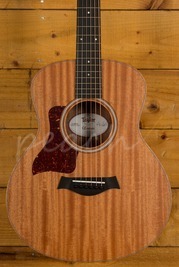 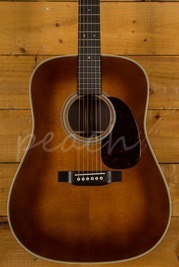 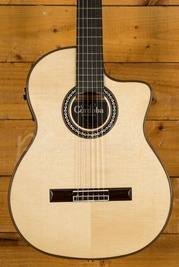 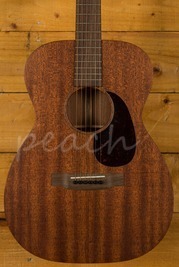 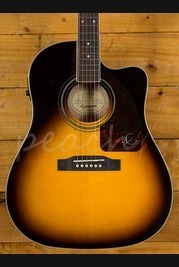 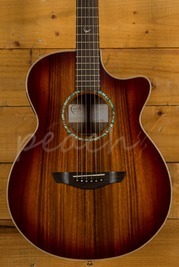 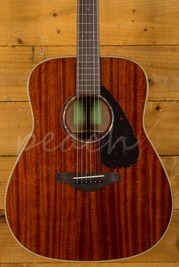 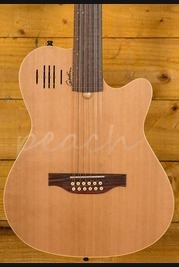 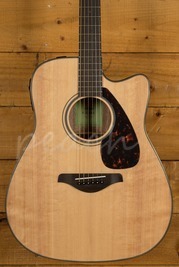 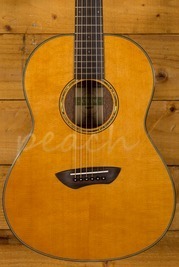 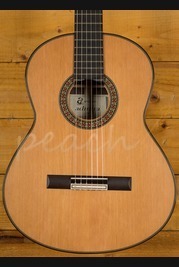 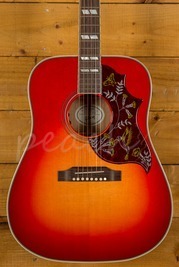 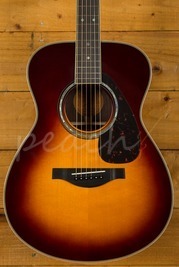 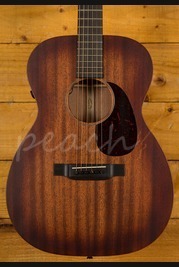 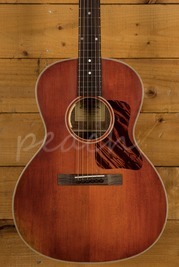 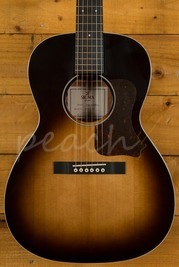 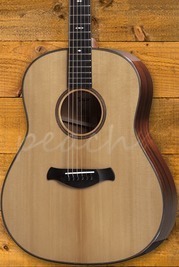 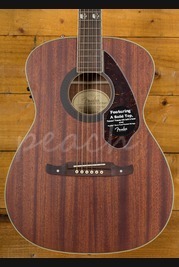 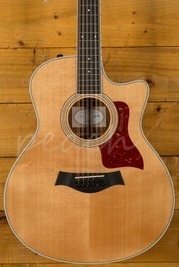 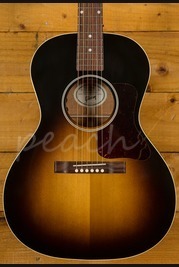 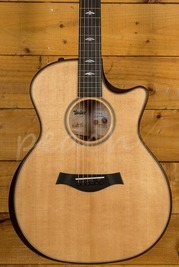 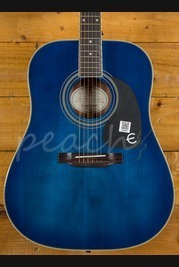 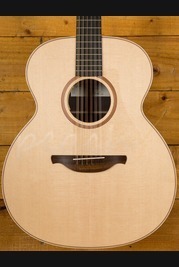 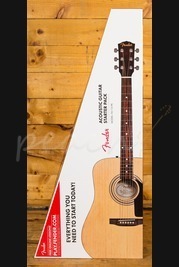 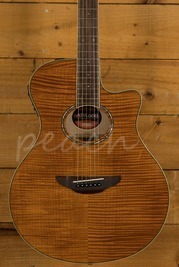 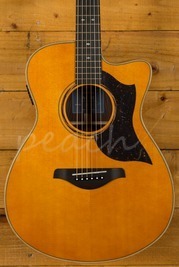 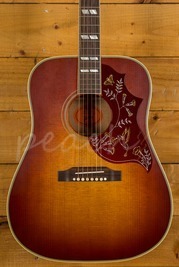 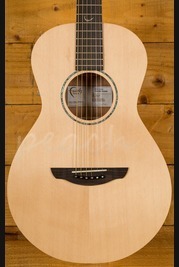 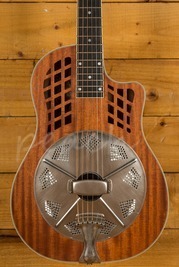 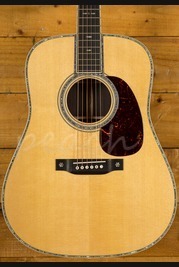 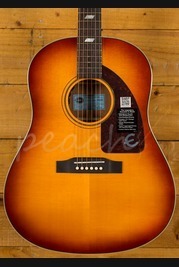 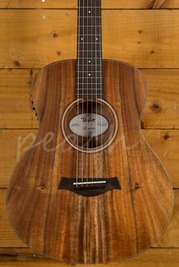 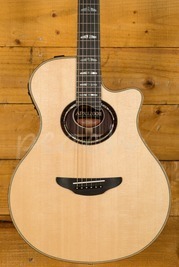 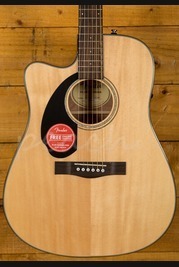 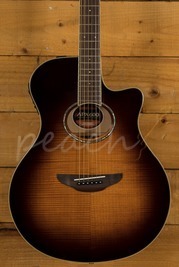 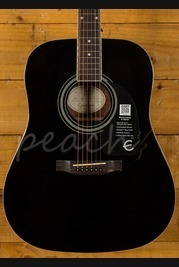 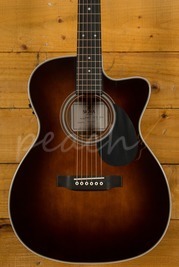 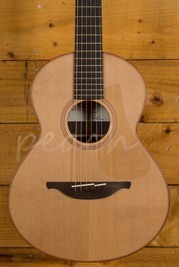 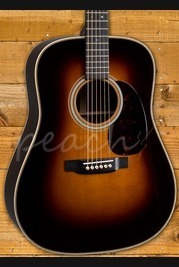 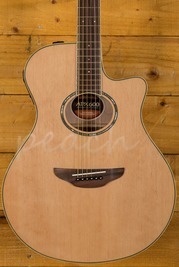 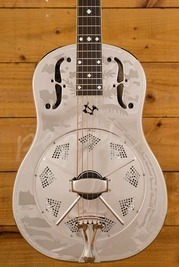 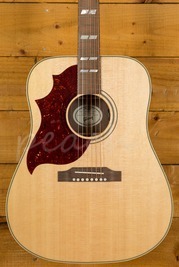 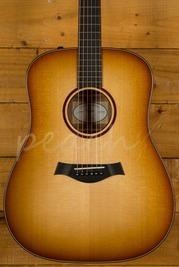 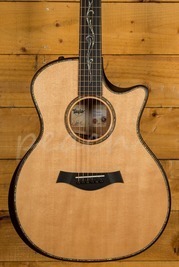 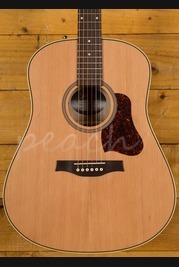 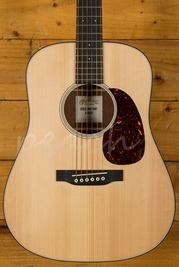 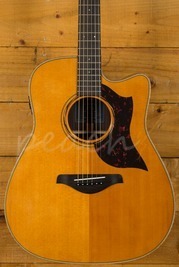 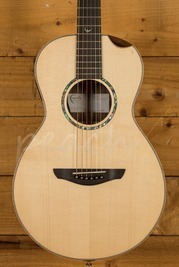 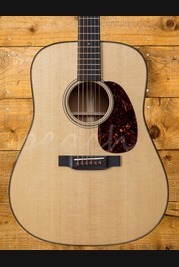 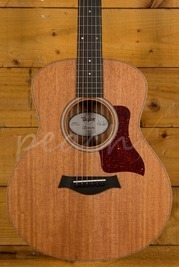 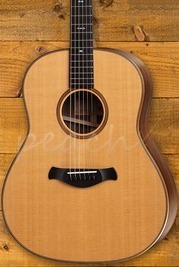 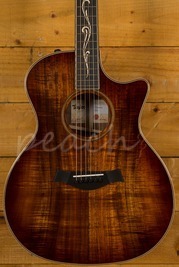 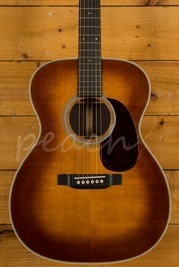 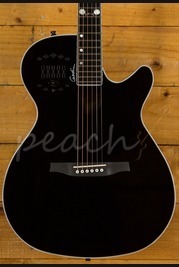 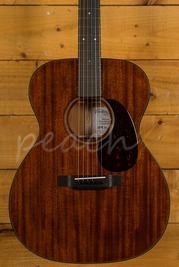 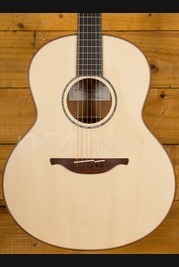 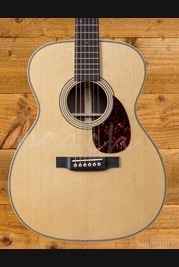 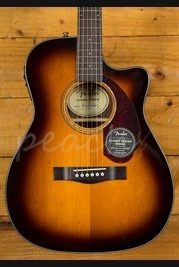 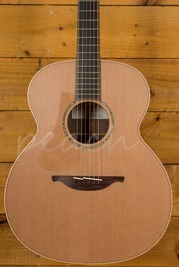 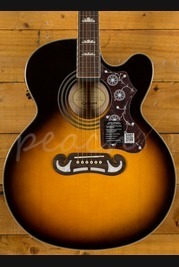 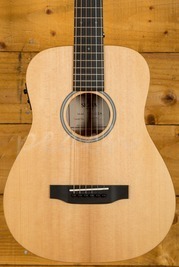 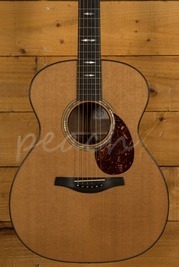 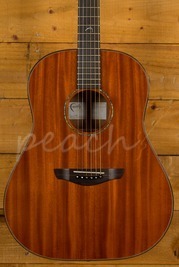 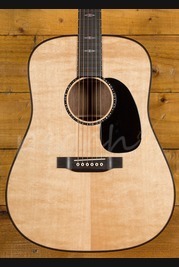 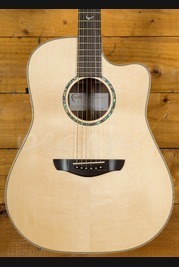 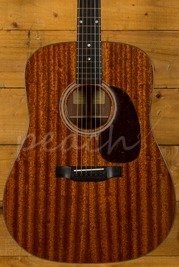 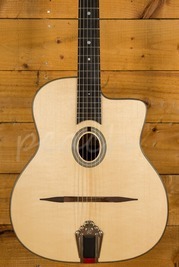 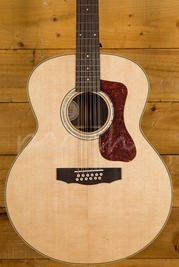 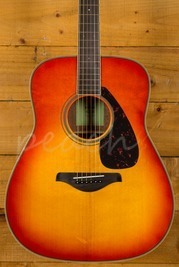 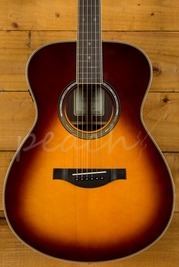 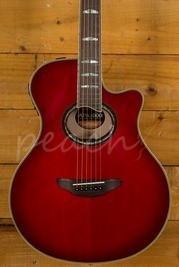 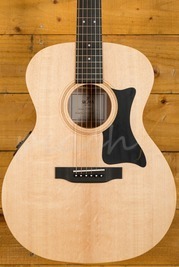 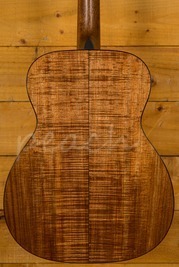 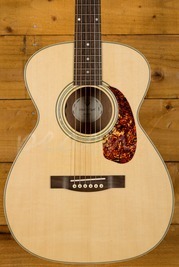 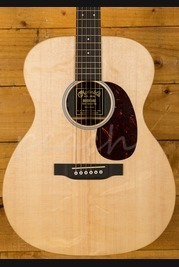 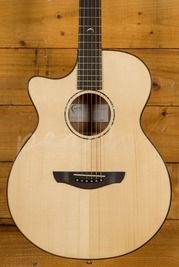 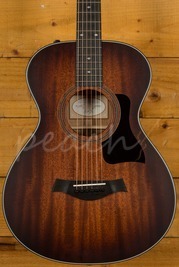 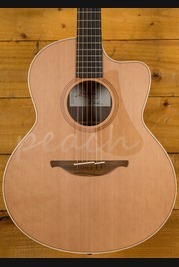 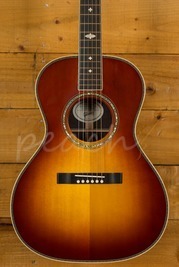 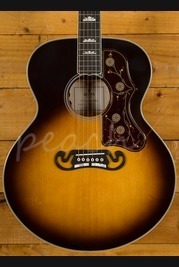 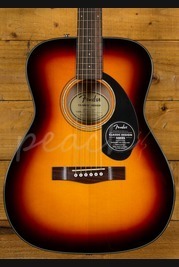 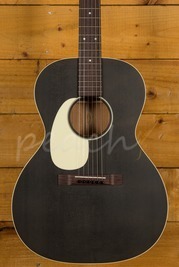 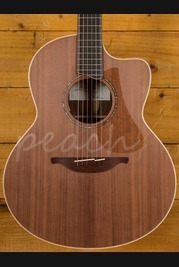 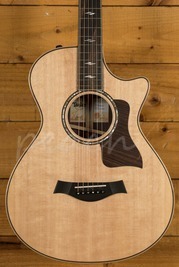 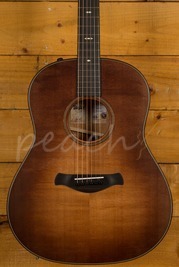 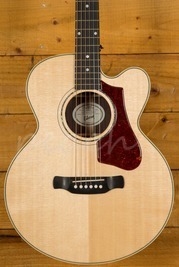 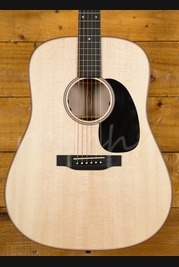 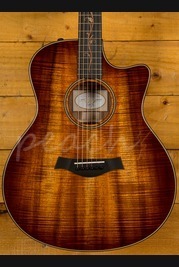 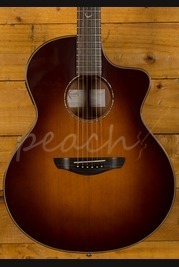 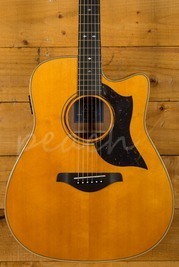 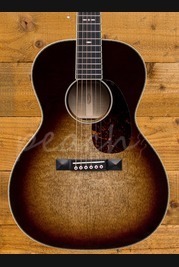 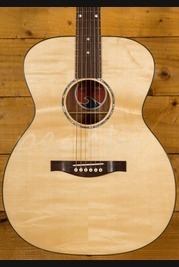 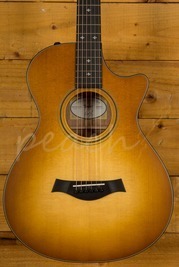 Acoustic guitars are the traditional form of guitar, loved by many players for their non-amplified and natural sound. 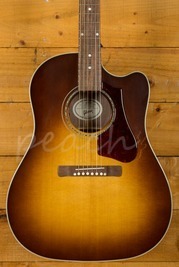 Their diverse usage varies from blues, rock, country and folk. 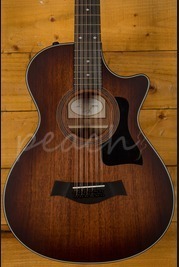 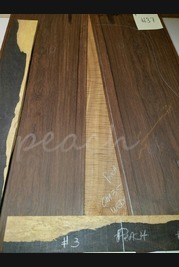 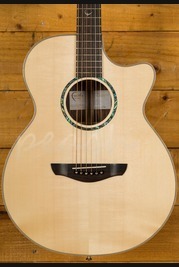 They are favoured by musicians who desire the tone and purity that comes with playing an acoustic instrument. 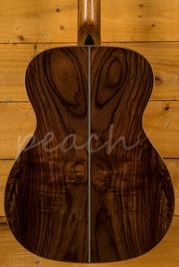 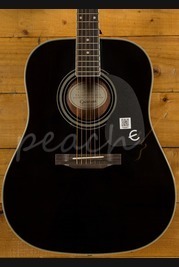 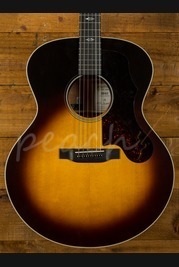 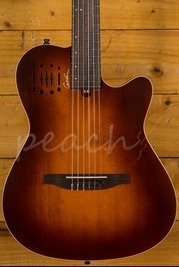 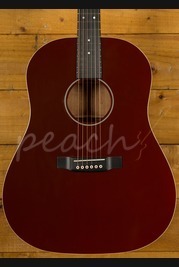 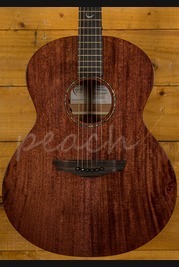 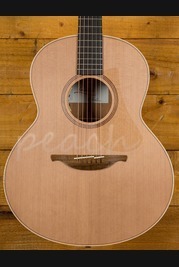 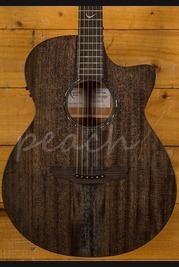 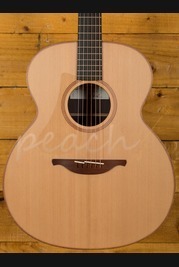 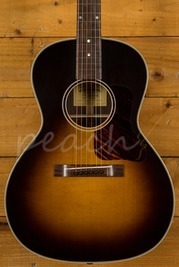 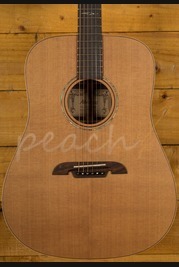 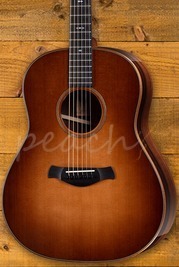 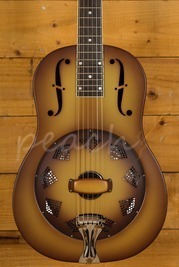 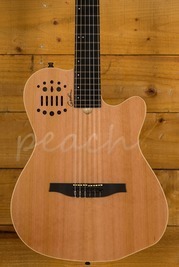 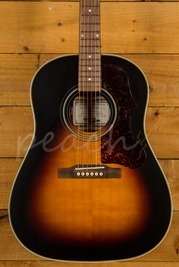 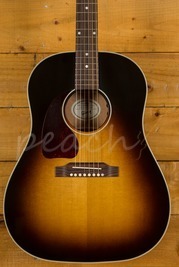 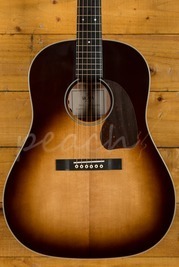 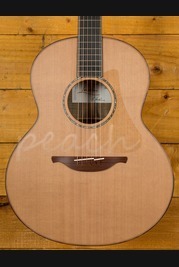 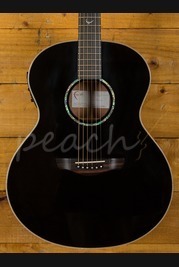 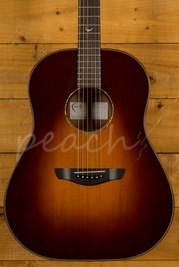 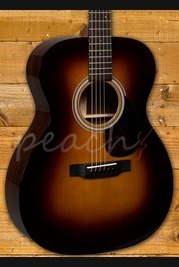 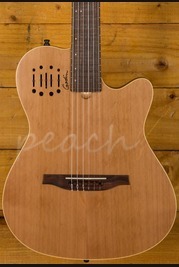 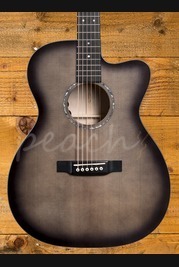 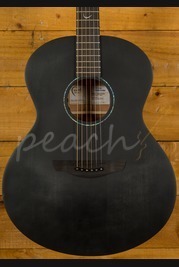 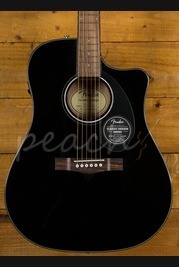 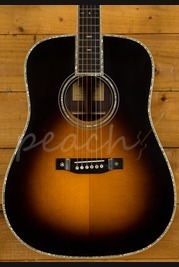 Here at Peach Guitars we offer everything from affordable Acoustic guitars right through to the most iconic brands such as Taylor, Martin and Gibson. 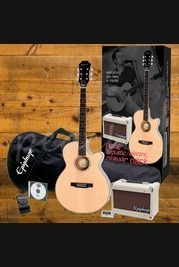 Our range of products are available in our store based in Colchester, or online where we offer a great next day delivery service for orders placed before 2pm. 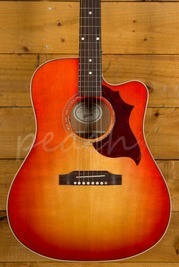 If you have any questions or queries then please feel free to get in contact with us, we'll be glad to help. 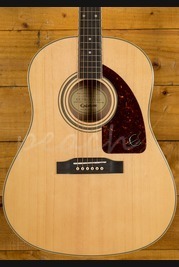 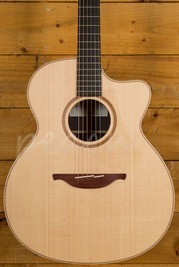 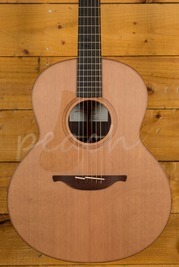 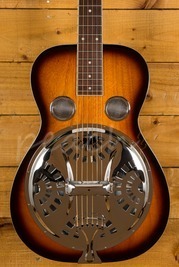 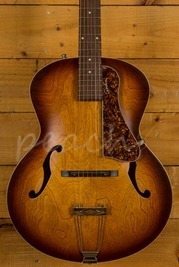 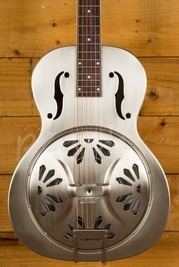 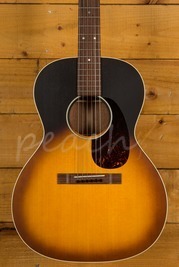 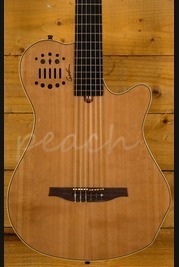 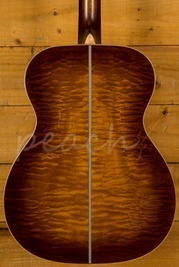 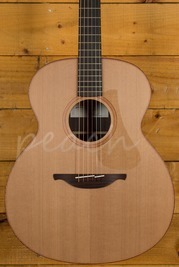 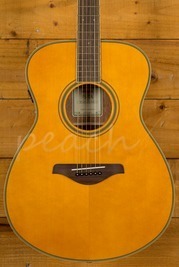 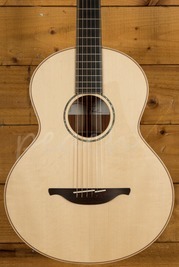 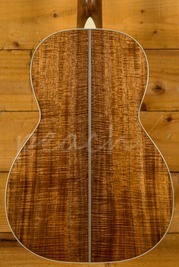 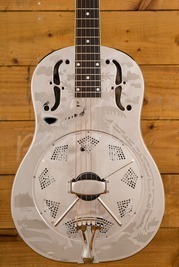 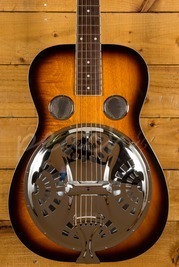 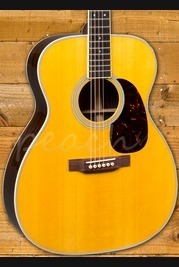 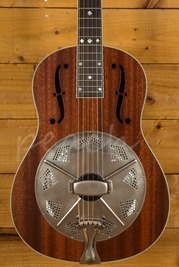 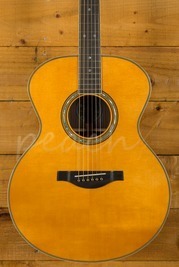 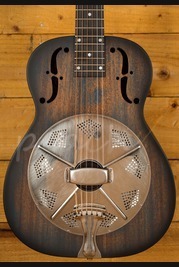 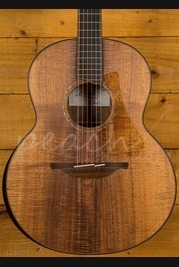 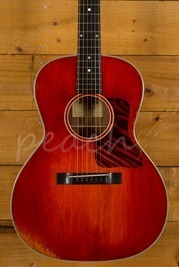 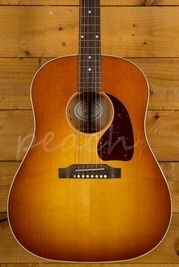 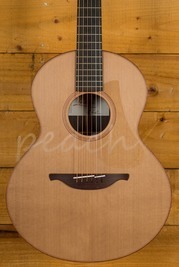 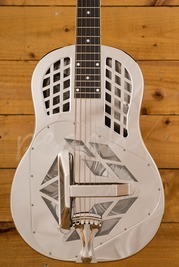 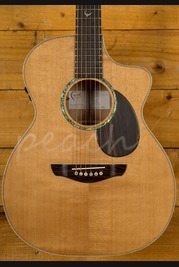 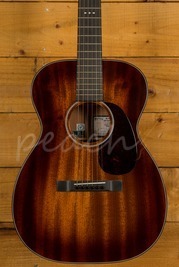 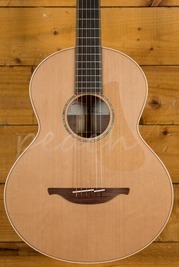 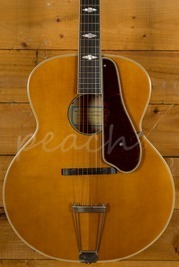 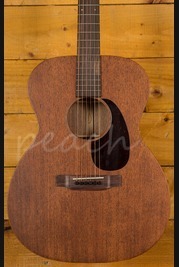 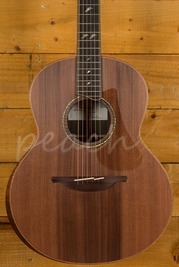 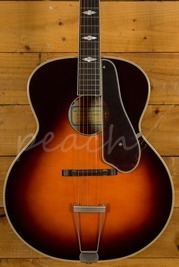 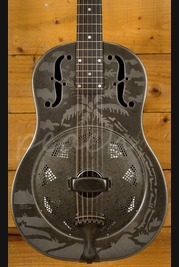 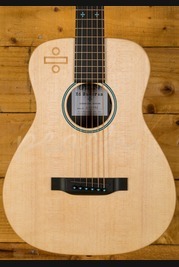 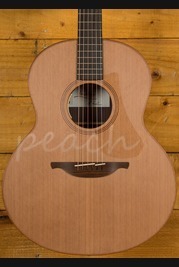 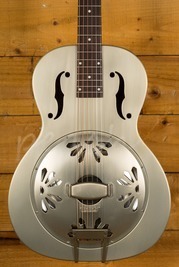 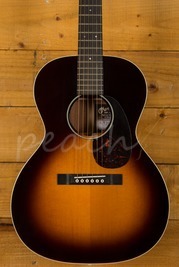 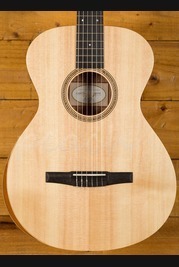 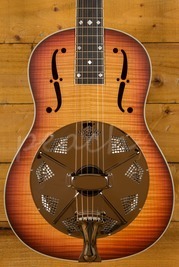 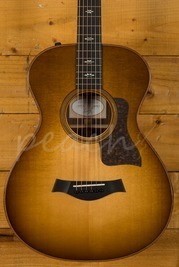 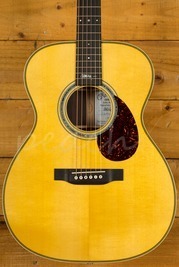 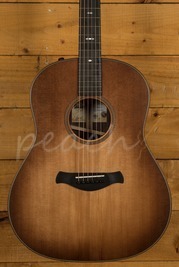 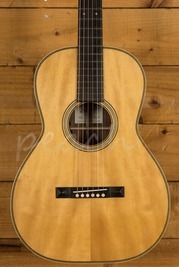 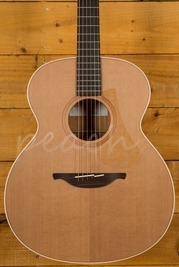 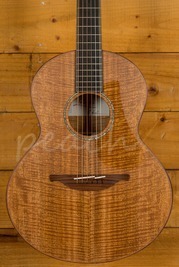 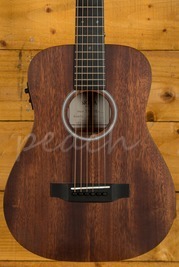 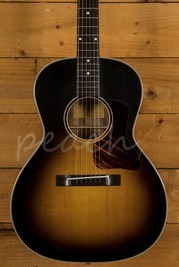 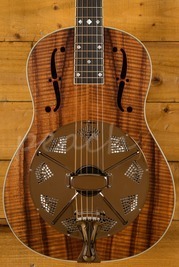 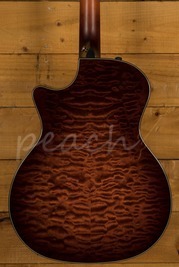 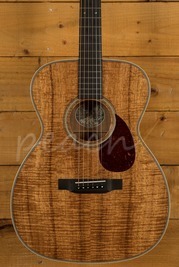 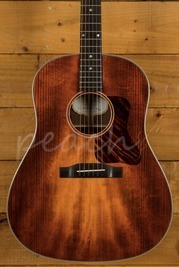 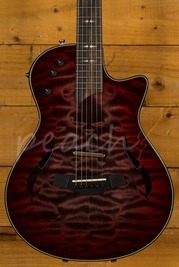 Eastman DT30 OM "Double Top"